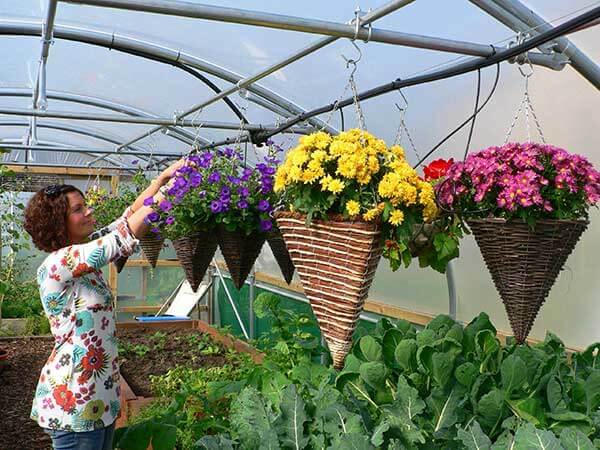 Another beneficial effect of Crop Bars is they also help strengthen the Polytunnel, providing extra protection against heavy winds on exposed sites. First Tunnels make crops bars for use exclusively on our range. However, we can make crop bars in any size to suit other makes of Polytunnels. Click here to use our online tube design to specify exactly what you need to best suit your requirements. Can you fit crop bars after the polytunnel is finished? Hi Angela,” YES” you can retro fit crops bars after completion. If you wish to modify your existing Polytunnel you may find the following link helpful http://www.firsttunnels.co.uk/tube.asp. Alternatively, you could always call the team on 01282 601253, for further advice.